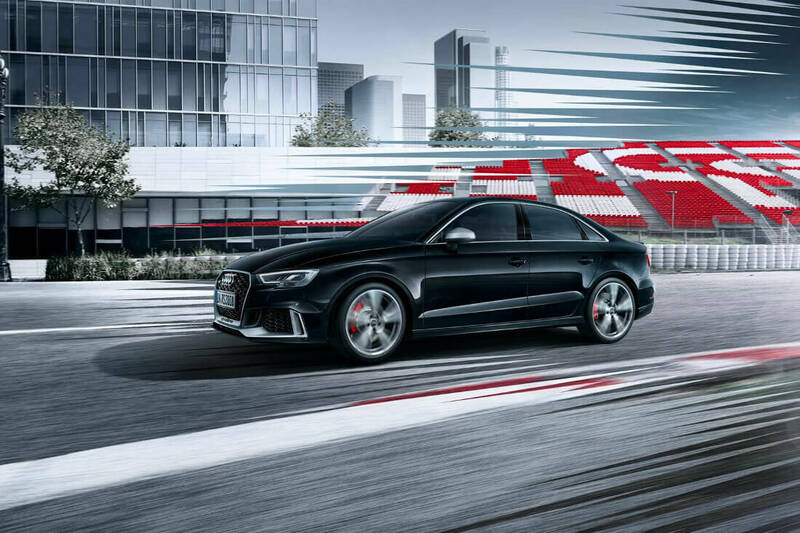 The Audi RS3 saloon is the latest to join the growing number of absurdly quick family cars on the market. 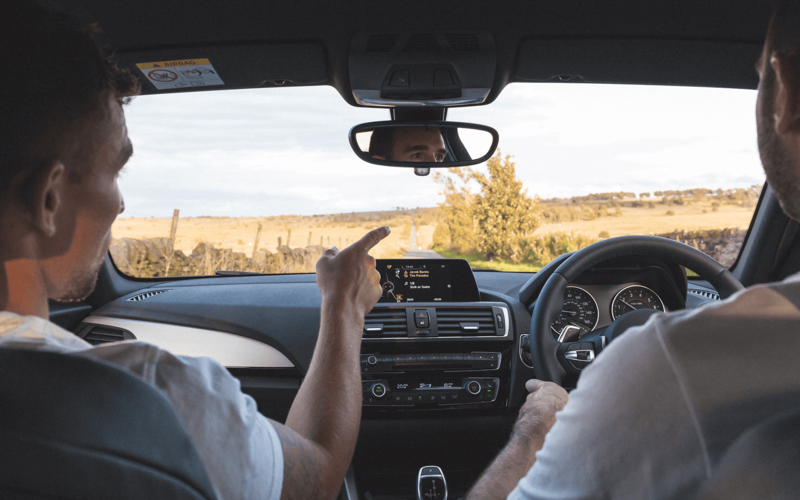 We investigated the potential benefits of a holiday at home, with a weekend-long staycation in the Peak District. 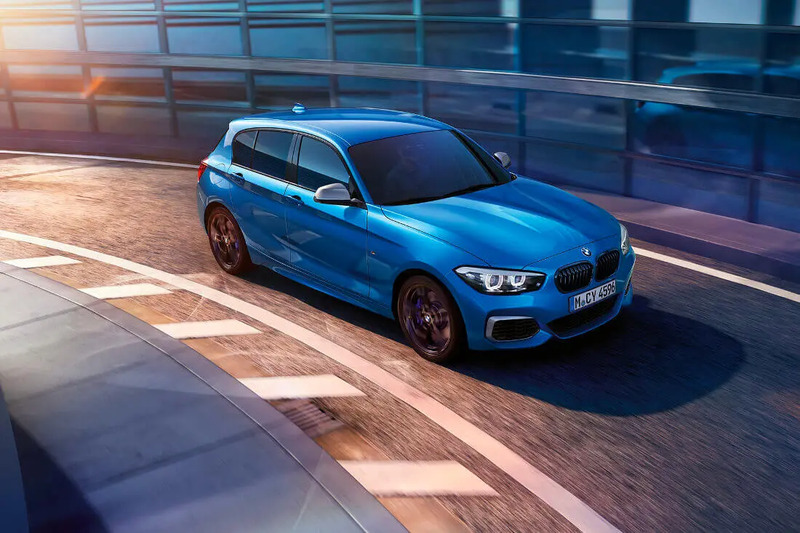 If you like your hot hatches to have a bit of clout, then the BMW M140i will be right up your street. 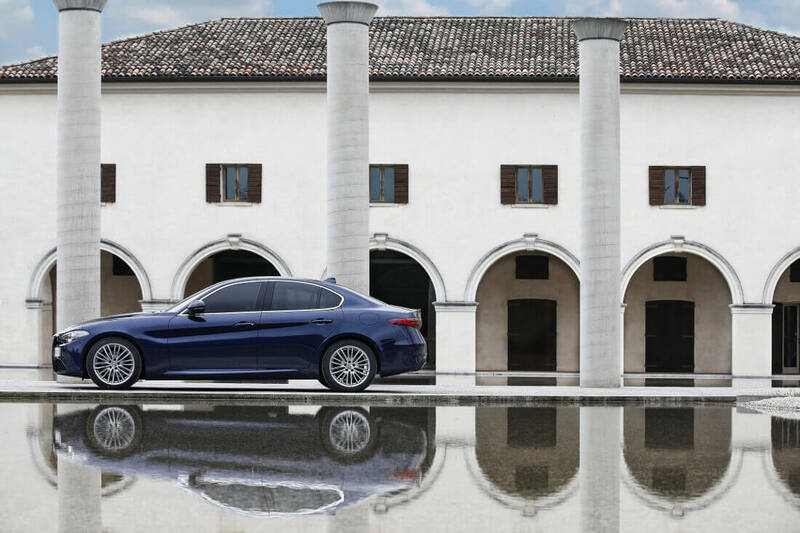 Just when you thought 2017 couldn’t get any stranger, along comes a truly recommendable Alfa Romeo. 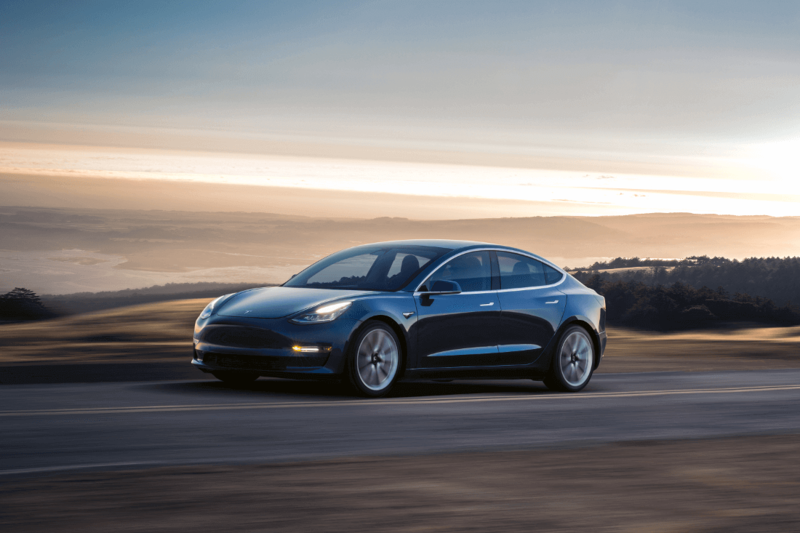 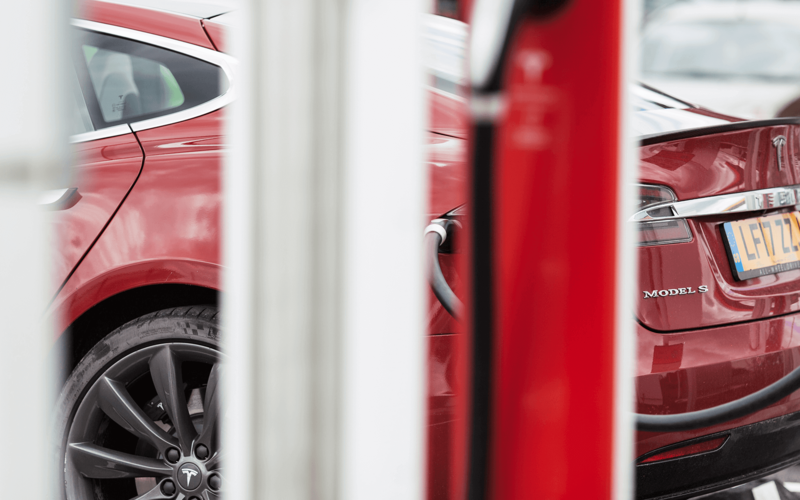 Is Tesla’s upcoming £27,000 Model 3 the mass market electric car the world seems to be waiting for? 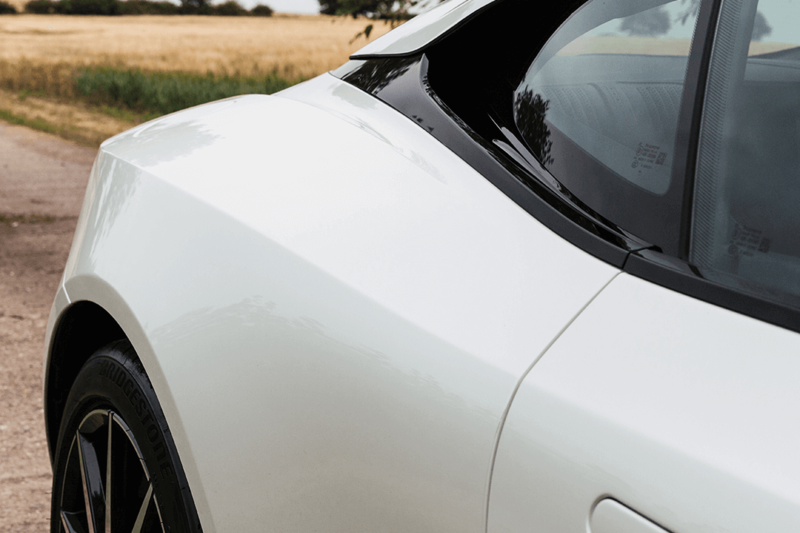 Here’s our verdict. 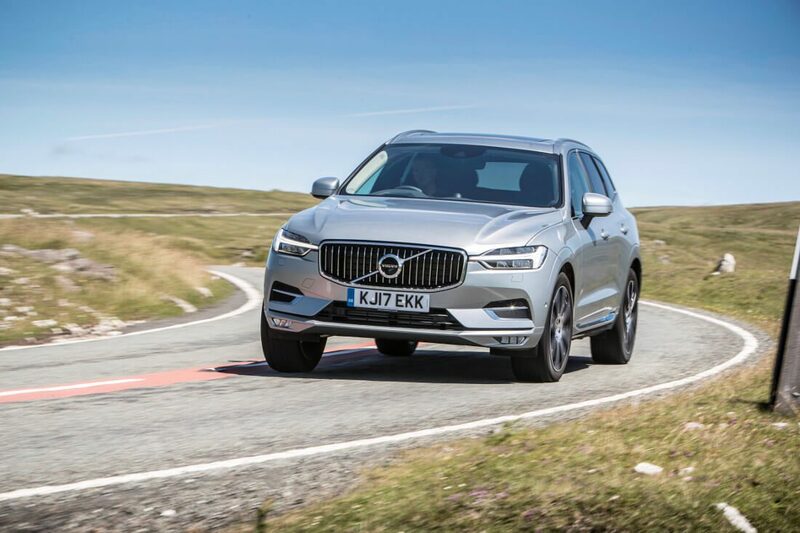 If there’s one brand that has completely reinvented itself over the past ten years it’s Volvo, and the XC60 proves it. 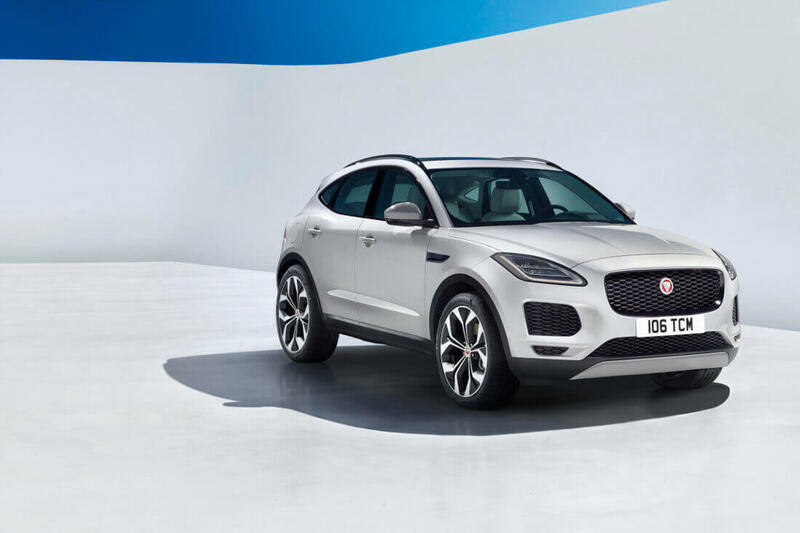 Jaguar’s new E-PACE is a spacious, practical SUV with the punch and performance of Jag’s much sportier F-Type. 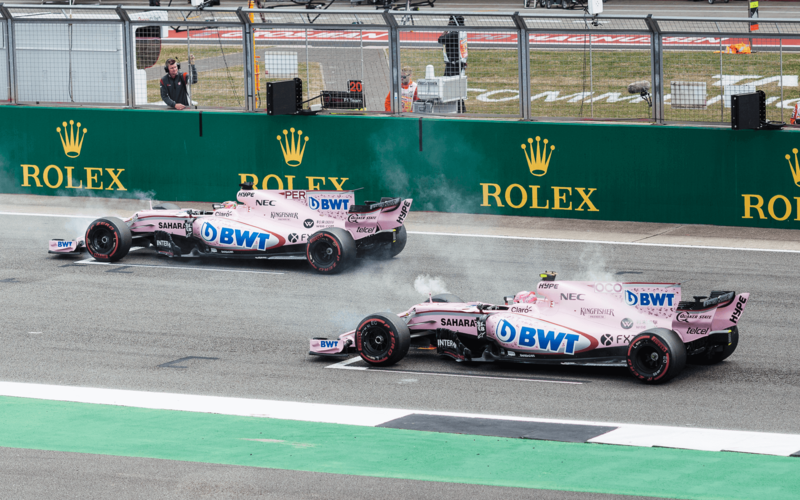 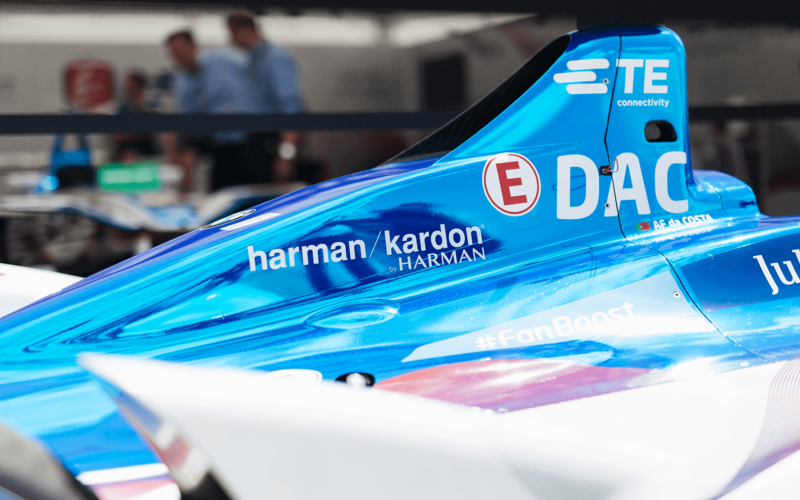 Last weekend we travelled to Silverstone, in the heart of the UK, for a first trip to the home of British motorsport and the Formula 1 British Grand Prix. 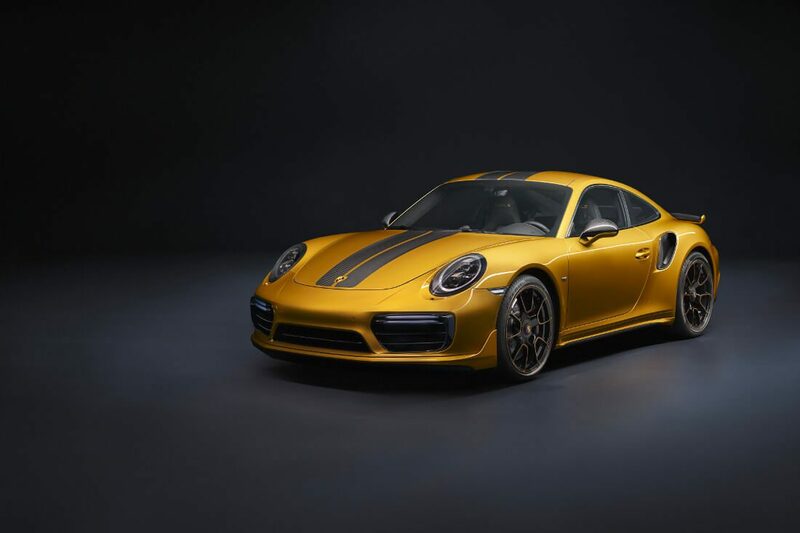 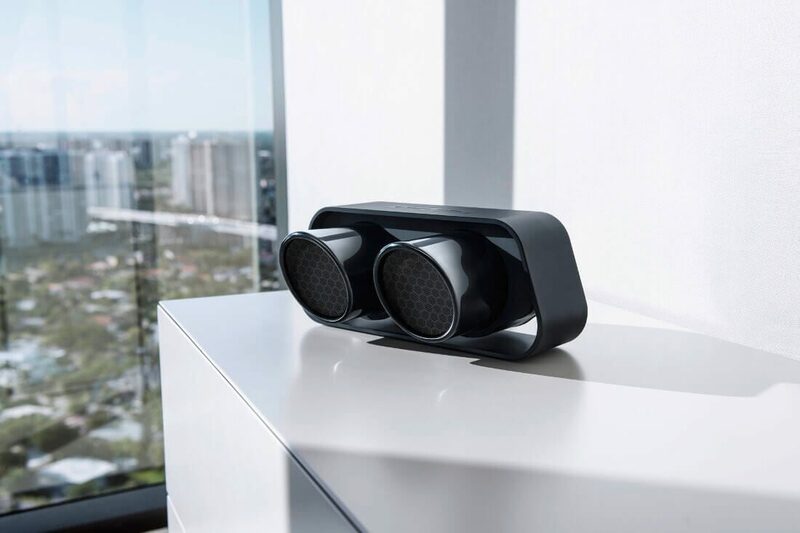 Porsche Design’s BlueTooth speaker is made from the original tailpipe cover of the 911 GT3. 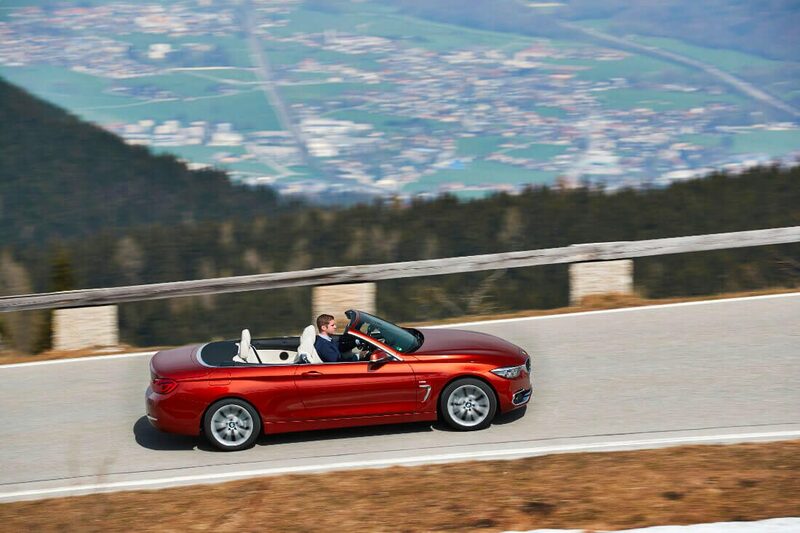 BMW’s 4 Series convertible is one of the best value for money drop-tops on the market. 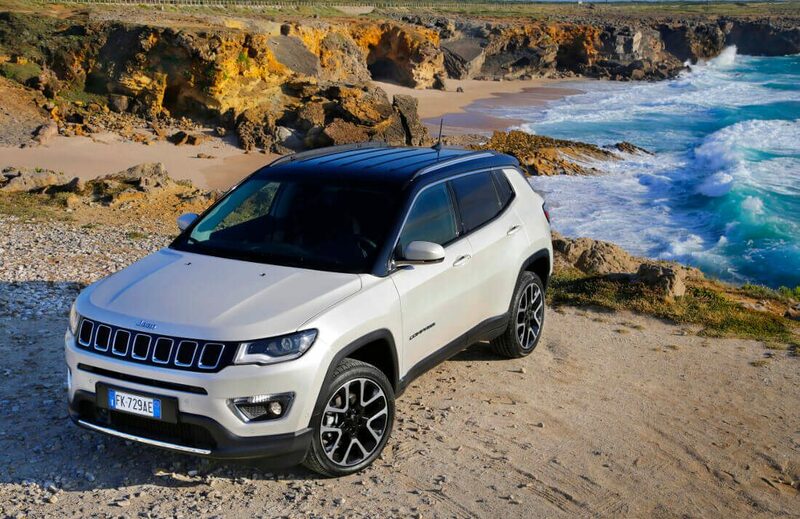 The Compass might not be the first SUV you think of when looking for a new set of wheels this year, but it’s definitely worth checking out. 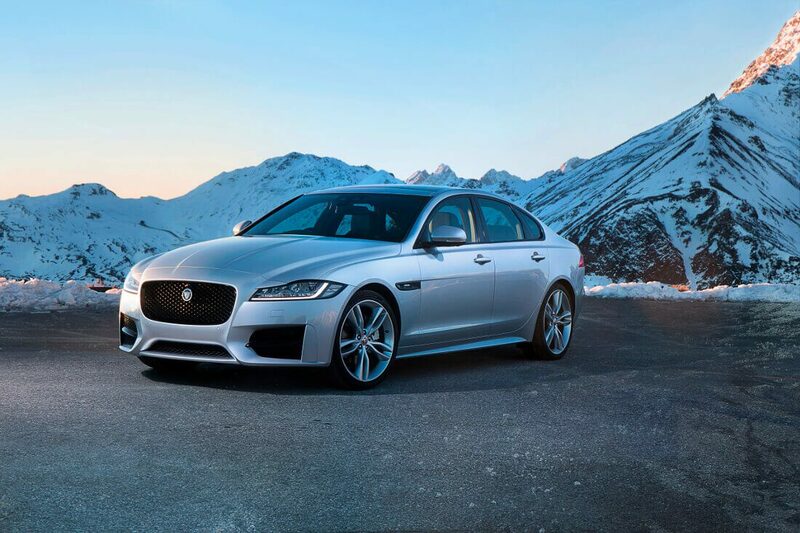 The second-generation XF is sharp, lightweight, and excellent to drive. 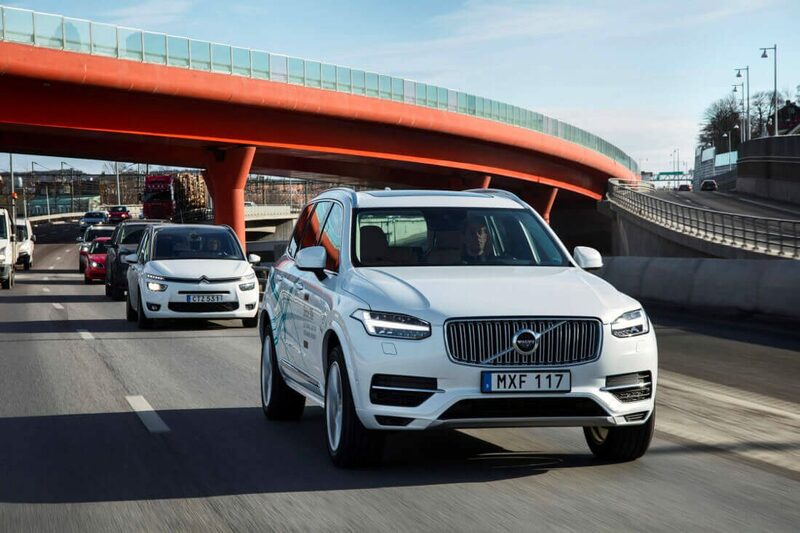 Check out the XC90, Volvo’s luxury SUV here to fight it out with the likes of Audi and BMW. 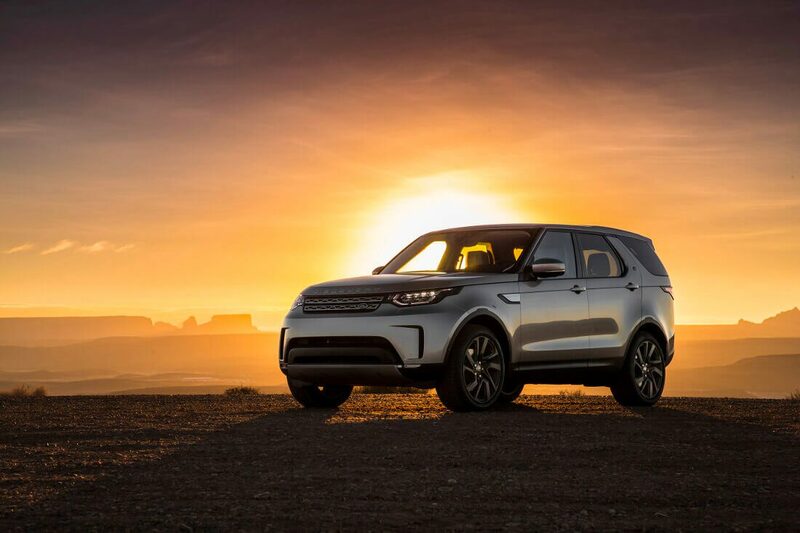 SUVs don’t get much more iconic than the Land Rover Discovery. 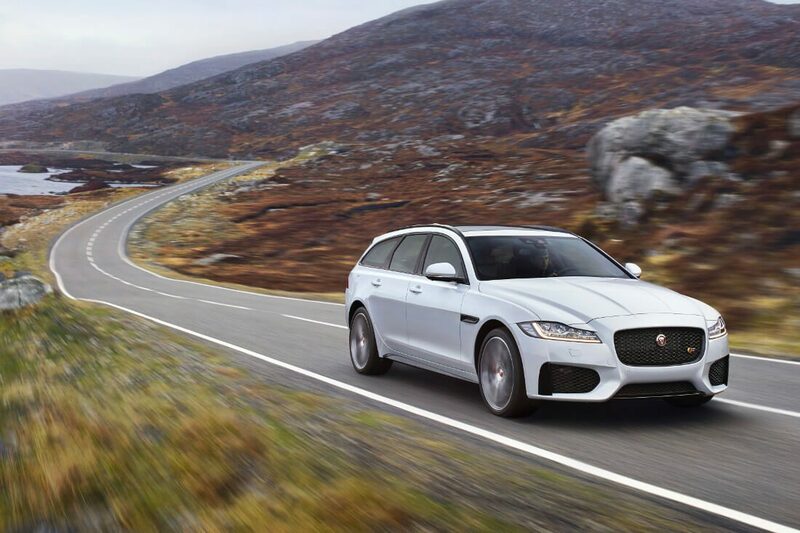 Meet Jaguar’s newest sibling, the XF Sportbrake. 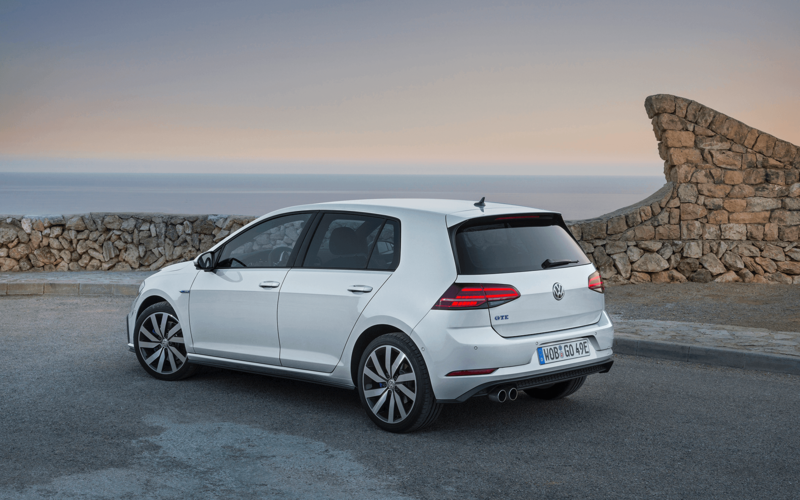 On paper, it promises hot hatch performance but without the associated running costs.